The Auburn Knights Orchestra is a jazz and swing big band based out of Auburn, Alabama, home to Auburn University, and is thought to be one of the oldest big band orchestras in the world. Formed in 1930 at what was then known as API (Alabama Polytechnic Institute), the band organized to play for dances and other musical events throughout the school year. During summers the band members would take the show on tour, playing swing music at many clubs and beach resorts throughout the Southeast. 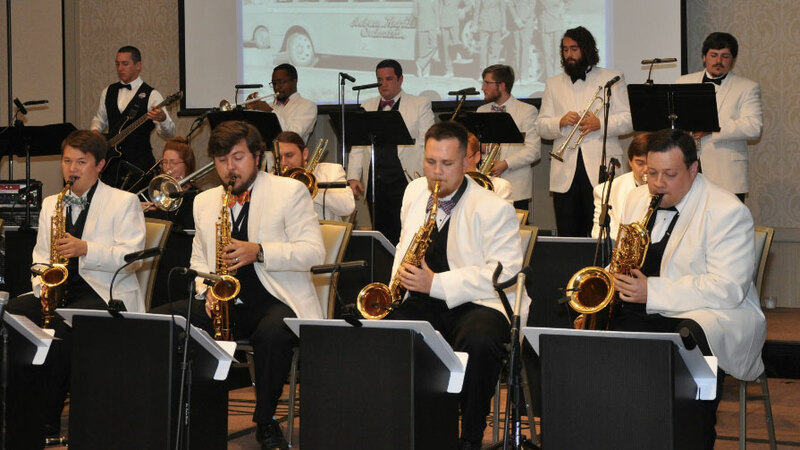 Members began to use their earnings to pay for college expenses, while gaining experience playing alongside jazz legends of the era such as Count Basie, Frank Sinatra, Glenn Miller, Woody Herman, Tommy Dorsey, and Buddy Rich. “The Auburn Knights” actually refers to two separate but closely related organizations. The Auburn Knights Orchestra, Inc., otherwise known by alumni of the group as “the Current Band,” is the working group of around eighteen musicians, typically college students, who rehearse regularly and play gigs throughout the year. 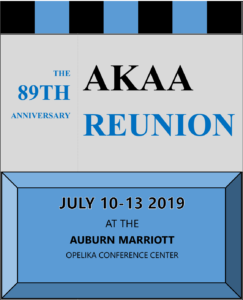 The Auburn Knights Alumni Association, Inc. (AKAA) is a non-profit entity with over 400 members, primarily former members of the band, which raises scholarship money for current band members, supports the Current Band in its efforts, and organizes an annual reunion and concert. During the school year of 1929-1930 there was no organized swing group on the API campus. A number of attempts were made to get one together, but the aggregations were of marginal quality which resulted in the popularity of campus bands reaching an all-time low. It was in this atmosphere of repugnance toward previous student music groups that the Auburn Knights Orchestra was organized at the beginning of school in September 1930. It was then that a number of student musicians agreed an acceptable band could be built if the best available people were invited to join and were willing to work hard for at least a semester without recognition. At the first organizational meeting all invited were present and history was made as Jimmie Robbins was elected leader, and J.R. Quinlivan was elected business manager. The band instantly became a sensation and acquired two booking agencies throughout the 1930s. Music Corporation of America (MCA), which booked the most famous bands in the country, booked the Knights for summer-long engagements during their summer vacations from school. Later Holt-Pumphrey of Richmond, Virginia booked the band for several years during summers. It was during this time that the band played at Myrtle Beach in South Carolina and several of the North Carolina beach resorts. In the summer of 1940, Pumphrey sent John Phillip Sousa II, the grandson of the famous march king, to Auburn to audition the band. Pumphrey had a summer-long engagement booked at Virginia Beach and wanted a big name in front of the band. Sousa wanted a well-organized, well-equipped, and well-rehearsed band. He came to Auburn and liked the band, so a contract was made. Sousa fronted the Knights that summer and they played to capacity crowds at Virginia Beach all summer long at the big Sea Side Casino. In 1941 the summer process was repeated with Hilding Holmberg, by then a full-time professional musician, fronting the band, while Pumphrey changed his name to Billy Holmes. It was a great summer and Holmberg did a fine job. The band played all summer long, six nights a week, at the Village Barn in Virginia Beach. There were beach clubs, hotels, casinos, and ballrooms every quarter of a mile for several miles along Virginia Beach and practically every famous orchestra in the country played in one these places at least two weeks or longer that summer. The Knights were popular not only with the listeners and dancers but also with the professional musicians who came to the club on their night off to listen and sit in with the big band from Alabama. Sometimes these sessions would last after hours on until daylight. The highlight of the 1941 summer trip was when Tommy Dorsey and side men Don Lodice, Buddy Rich and Frank Sinatra sat in with the Knights. After the war, the Knights returned to campus and were again rated one of the top college dance bands. The band was larger and better than ever before and furnished its usual brand of music and showmanship for nearly every campus dance during the fall and winter social season. 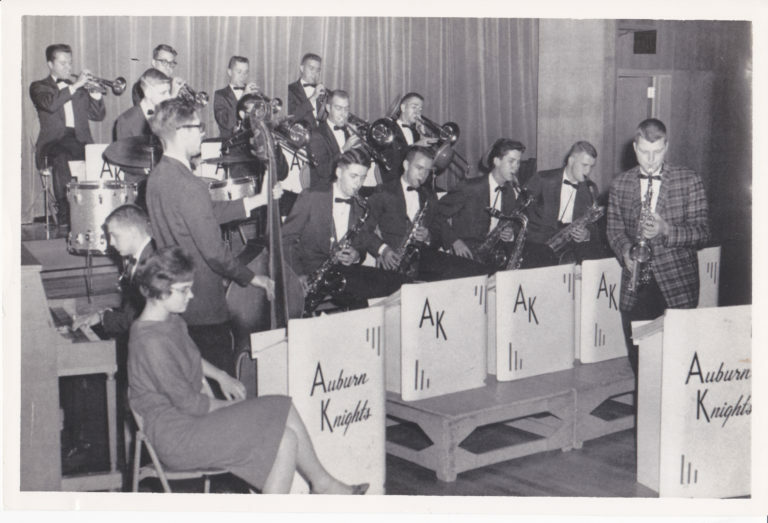 By the end of the 1950s the Auburn Knights were one of the most accomplished and popular dance orchestras in the South. During this period the Knights released an LP containing a cross section of the band’s style, which received frequent airplay on radio in Atlanta, Birmingham, Montgomery, and New Orleans. Also during this period the Knights were called upon to accompany such celebrities as June Christy, Joni James, George Jessel, the Four Freshmen, and Dave Gardner, and all had glowing remarks of praise for the band. Some Knights of this era went on to musical careers with outstanding orchestras such as Count Basie, Tommy Dorsey, Stan Kenton, Woody Herman, Gene Krupa, Tex Beneke, Ralph Marteri, and Lawrence Welk. Others, such as Urbie Green and Toni Tennille found success as professional leaders. In the late 1970s and early 1980s, the band experienced a resurgence of talent, thanks in large part to the tutelage of former Knights Tommy Goff and Bob “Fop” Richardson, teachers in the local community. Numerous members from these bands went on to become successful national and international musicians, playing with Lionel Hampton, Tashiki Aykioshi, Elvin Jones, Delfayo Marsalis, Chuck Israels, Dave Frishberg, George Porter, Freddie Hubbard, Aaron Neville, Dee Dee Bridgewater, Brian Blade, Lalah Hathaway, and Nicholas Payton, among others. Two members also had successful careers on Broadway, including creating and starring in the Tony-nominated production Swing!, as well as serving as musical director for the smash hit Jersey Boys and A Bronx Tale. Though an integral part of its history, the Auburn Knights have no formal affiliation with Auburn University. This is a common misconception, likely because the band is made up of primarily Auburn students, the band maintains a close relationship with the Auburn University Music Department, and the University hosts the Auburn Knights Archives as a part of its collection. In actuality, membership in the band is open to any member of the local community through an audition process that is conducted on an as needed basis. Students from Auburn High School, Opelika High School, Troy University and Columbus State University have auditioned and been members. The audition pool is not limited to students or even to young people, as several Auburn faculty members and even professional musicians have been members. It’s not uncommon for local talent to be attracted to the group, as was the case recently with American Idol semi-finalist Errick Johnson. There is no limit on how long one can be a member on the band, and some students who remain in the Auburn community after graduation have continued to remain active as long as ten years. The band will often invite alumni and other local musicians to play as “subs” on gigs where members are absent. Though supported and guided by the Auburn Knights Alumni Association, the band is largely self-managed by members who are appointed as officers to perform duties such as booking gigs, managing finances, marketing, caring for equipment, maintaining the music library, and conducting rehearsals. The Knights still manage to stay busy playing, despite the fact that the demand for big band music has steadily declined over the years. The most popular types of events played are weddings, corporate parties, fundraisers, and public concerts. The band has a travel radius that extends as far as Atlanta, Birmingham, Mobile, Dothan and Montgomery, and will often play in rural parts of the state. In 2006 the Auburn Knights “Current Band” trademarked its name and filed articles of incorporation in the State of Alabama, becoming The Auburn Knights Orchestra, Inc. A Board of Directors was formed and it was designated that the board be composed of the Auburn Knights Alumni Association President, the Auburn Knights Business Manager, and several other appointed members and alumni. 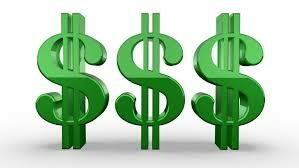 Although the band does generate revenue from some of its performances, its goal is not one that is profit driven. The organization’s primary mission is to promote and preserve the art of jazz and big band music. Today, over eight decades after inception, the Auburn Knights Orchestra is still going strong as an Auburn tradition, composed entirely of a select group of musicians from the Auburn community. With such hardworking and dedicated students, the Auburn Knights Orchestra will continue to swing crowds for many years to come.